It lists speeds between 34 and 45 cm/sec for the inferior vena cava and 12 to 16 cm/sec for the superior vena cava. 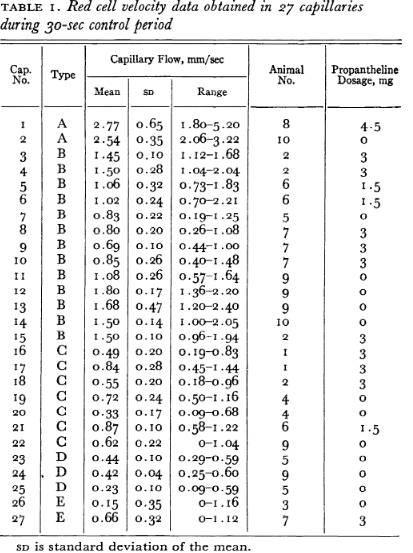 It lists velocities between 0,2 and 2,7 mm/sec. 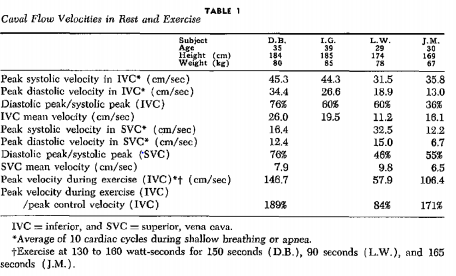 Velocity of blood flow in normal human venae cavae. Regulation of blood flow in single capillaries. Not the answer you're looking for? Browse other questions tagged human-biology cardiology blood-circulation heart-output or ask your own question. How long does it take for blood to travel from the lungs to the fingertips?